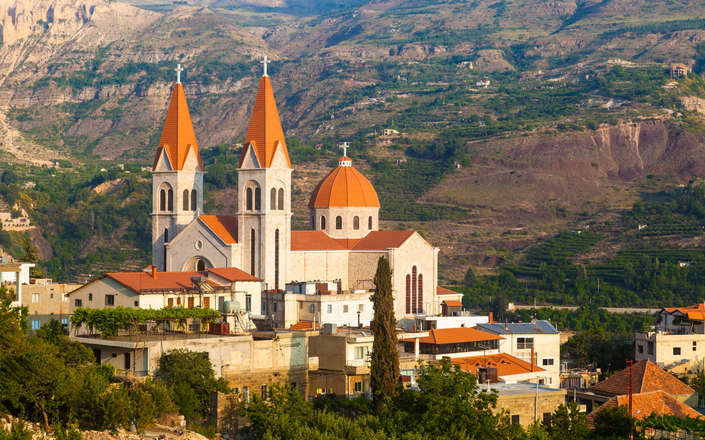 Culture and stunning scenery abound in Lebanon, and can be combined with an exciting range of activities including skiing, wine tasting, walking, and culinary pursuits. 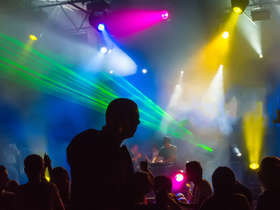 With such a range of opportunities the question as to where to travel in Lebanon is far from straight forward. Corinthian’s destination guides and suggested itineraries are a good starting point, but we would encourage you to take advantage of our tailor-made holidays service. With their vast accumulated knowledge, and years of experience in designing luxury holidays in Lebanon, our destination specialists will ensure that your holiday experience is seamless from the moment you contact us. 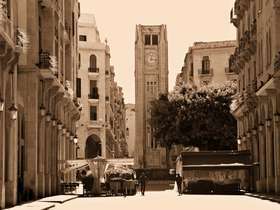 The heart of old Tripoli is one of the most atmospheric places in Lebanon. 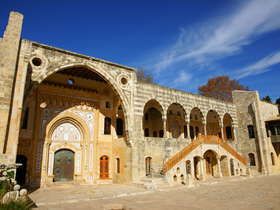 Here, surrounded by Mamluk period buildings dating from the 14th and 15th centuries, while walking through a maze of winding alleys, and negotiating thronging souqs, it is easy to feel you have been transported back in time to the Middle Ages. 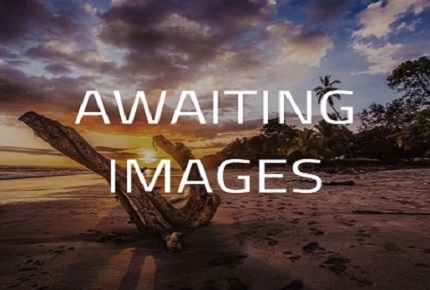 The city is dominated by the citadel of Raymond Saint-Gilles, and was once capital of the Crusader state of the County of Tripoli. The castle is the finest example of Crusader military architecture in the country and towers over the numerous fine mosques, khans, madrassas that nestle beneath its walls. These charming buildings are a delight to discover and often feature typical black and white banded Syrian style architecture. 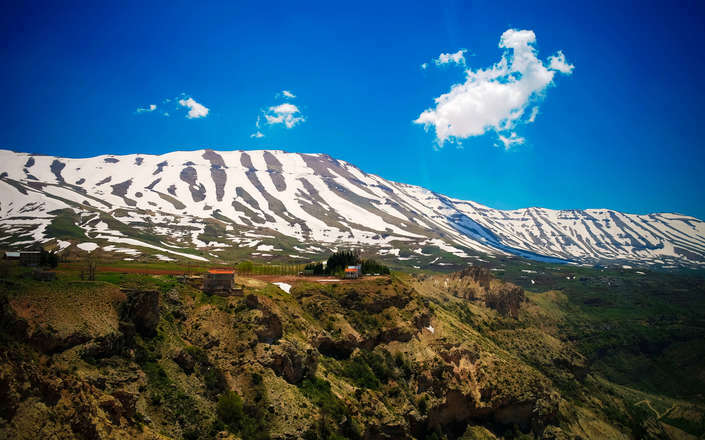 Inland from Tripoli is the long narrow gorge of the Qadisha Valley, a site of great natural beauty, offering beautiful mountains vistas and wonderful opportunities for hiking (summer) and skiing (winter). 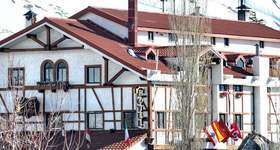 The valley is also the resting place of Khalil Gibran, and location of a museum dedicated to the author. 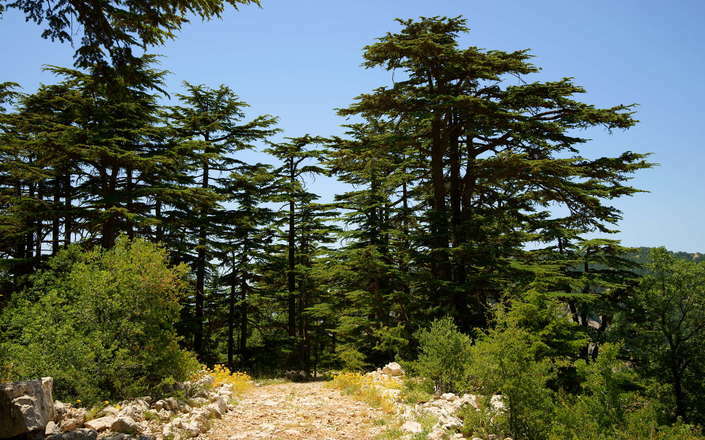 UNESCO has listed the Qadisha Valley as a World Heritage Site on account of the presence of monastic communities dating from the earliest years of Christianity, and as one of the last surviving groves of Cedar Trees – Lebanon’s national symbol. 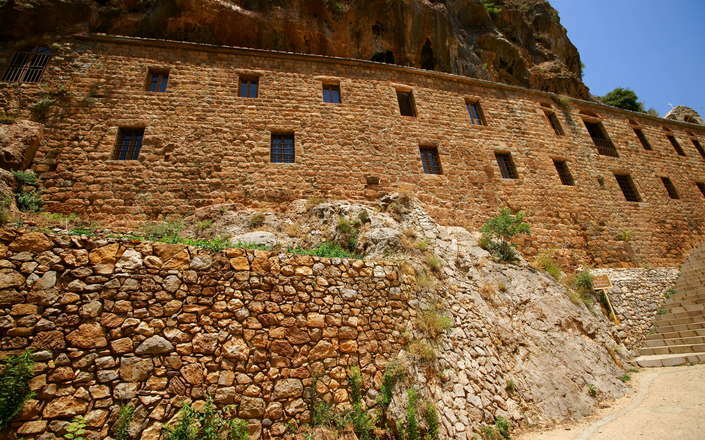 Lebanon’s oldest active Greek Orthodox monastery offers the visitor fine Crusader period architecture. A site of great natural beauty, this holy valley has many fine monasteries and hiking opportunities. 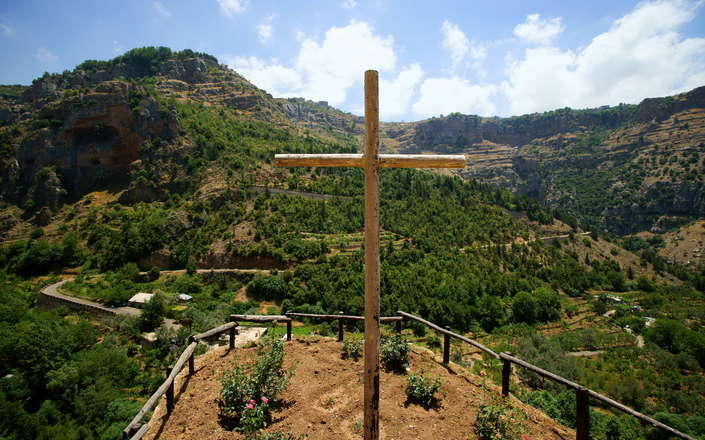 One of the most atmospheric places in Lebanon is complete with Crusader castle and fine souqs. 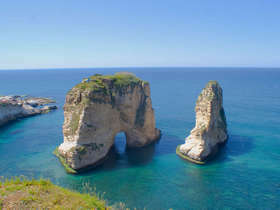 Combining Lebanon’s beautiful scenic and cultural sites. Includes a ½ day walk.